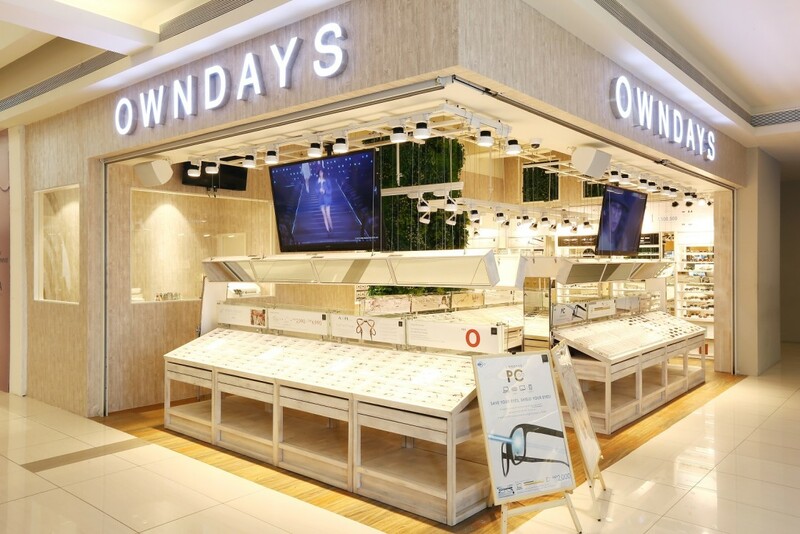 OWNDAYS, the leading eyewear store in Japan, is now open in Estancia Mall. 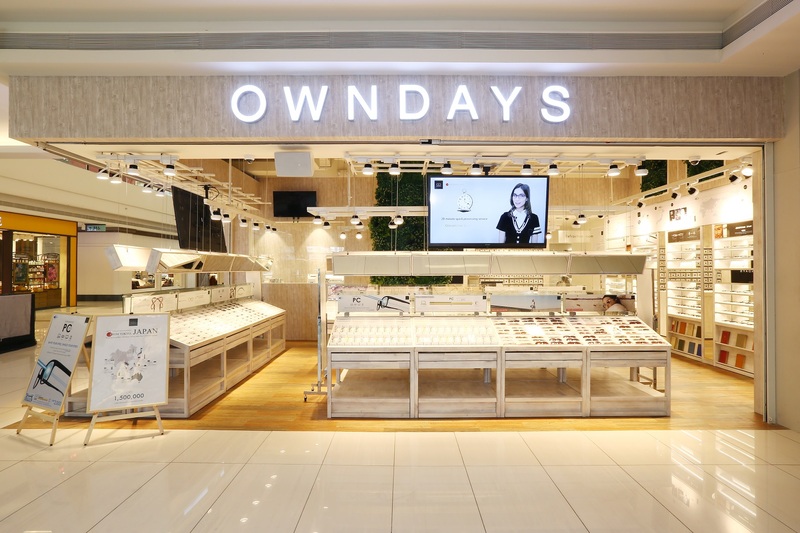 Known for its quick “20-minute” processing time, 1,500 styles and “all-in-one” pricing system, OWNDAYS manufactures each of the designs displayed in its stores. 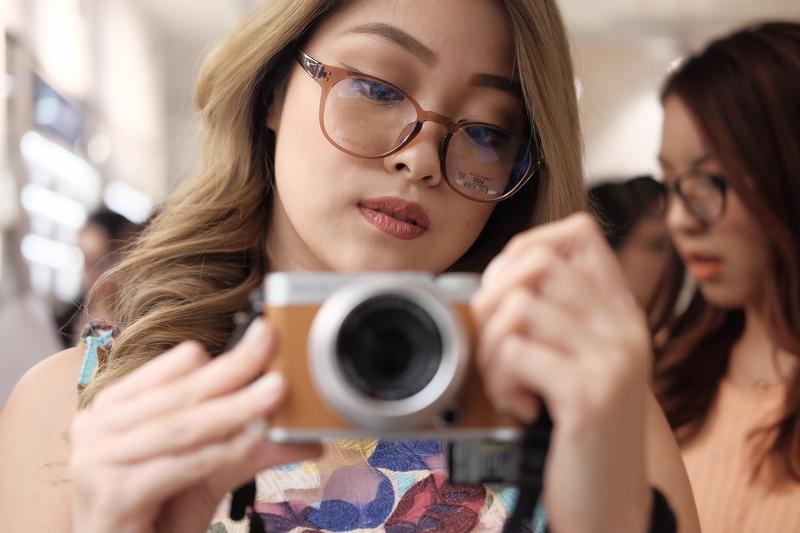 As you I entered the OWNDAYS store in estancia, I noticed a huge difference from the traditional optical retailers in terms of the wide open concept store design, which allows customers to touch and try over a thousand different styles of frames freely. For those who like to pair their specs with their outfits, you no longer need to worry! 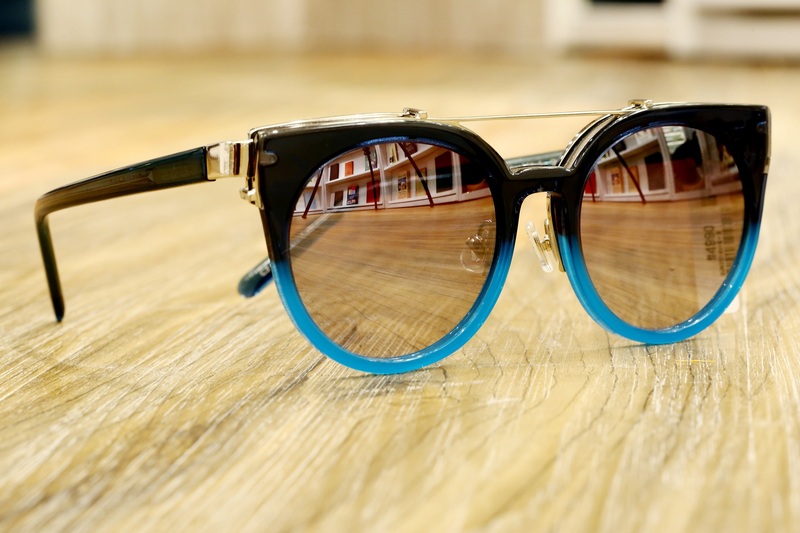 OWNDAYS has a special offer of an additional 25% discount to all subsequent frames (applied to the cheaper pairs). To further excite customers, OWNDAYS highlights one of its best-selling collections, AIR Ultem. The light-weight frames – which weigh only 9.4 grams – are made from ‘Ultem,” (used to make spare parts of spacecrafts and airplanes) a flexible, incombustible and heat-resistant material that provides wide flexibility. 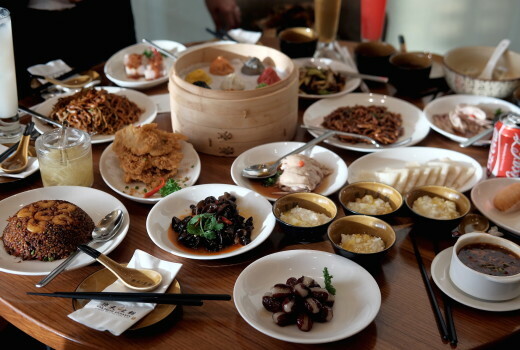 OWNDAYS can be summed up in three words: Simple, Quick, and Valuable. Simple. OWNDAYS makes the price system simple and easy to understand – set prices include everything you need (frame + 1.60 to 1.67 high index aspheric/ultra thin lenses). Prices range from PHP 2,990 to PHP 6,990 and no additional fee for the aspheric/ultra thin lens regardless of the high grade. Quick. Your time is important to OWNDAYS. Their practical knowledge, reliable skills and latest technology in retail optical lens edging enable them to complete your pair in as early as 20 minutes upon payment – except for special order lenses. OWNDAYS uses Nidek’s LE-1200, top-notch equipment from Japan, which offers faster grinding capabilities and results to a shorter cycle time and a high luster finish. Valuable. 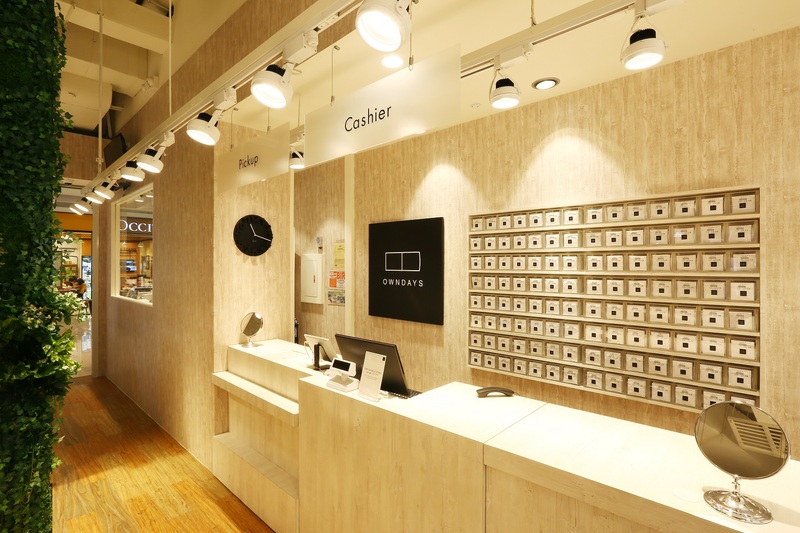 OWNDAYS carries out research for enhanced functionality and quality on a daily basis with the aim of complying with the strict Japan Industrial Standards (JIS). Quality improvements and increased production efficiencies are achieved at overseas affiliated plants under the supervision of Japanese engineers. OWNDAYS lenses are aspheric/ultra thin and multi-coated equipped with UV, anti-reflective, scratch-resistant and water repellent coating. Aspheric/ultra thin lenses achieve less distortion and a thinner edge making your eyeglasses lighter and more comfortable. Aside from offering more styles and higher quality, OWNDAYS provides in-store eye exams facilitated by their PRC Licensed Optometrists. They are also able to increase efficiency and improve patient care through their latest technology in electronic refraction. 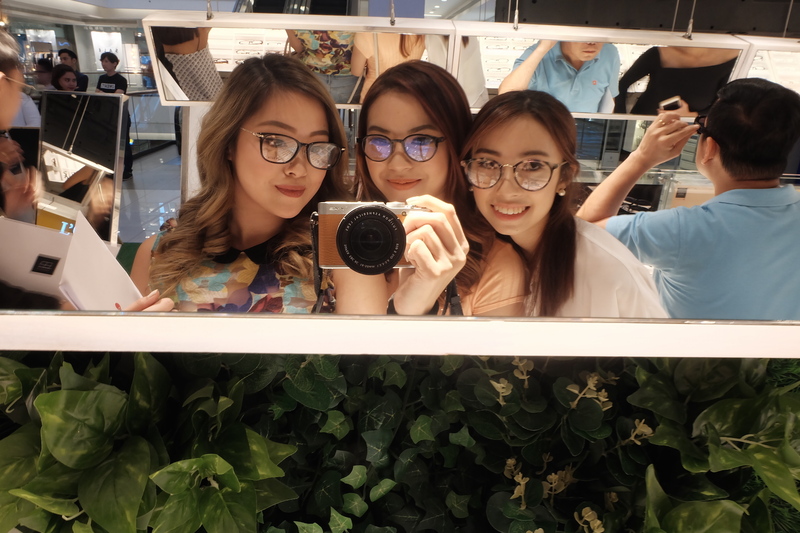 I honestly took longer in picking out a design for my very own OwnDays specs because there were soo many designs to choose from! 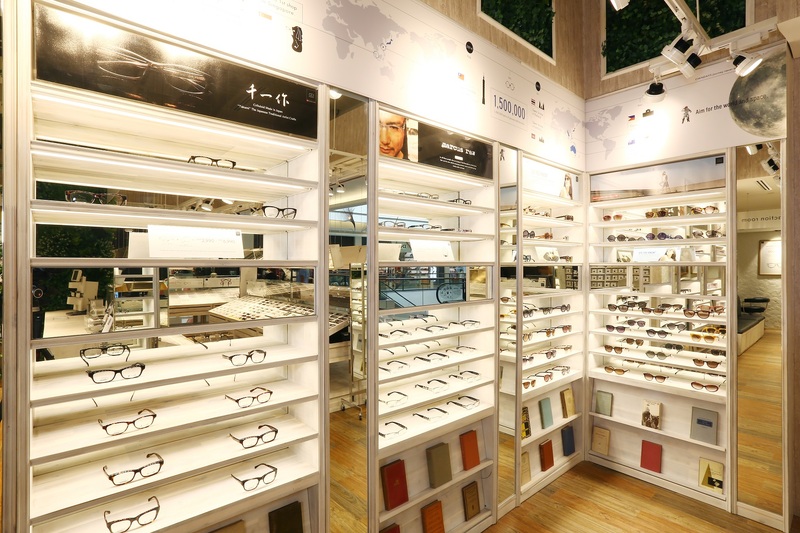 Find your latest fashionable pair of eyeglasses at any of the OWNDAYS branches: Glorietta 2, Robinsons Place Manila, U.P. 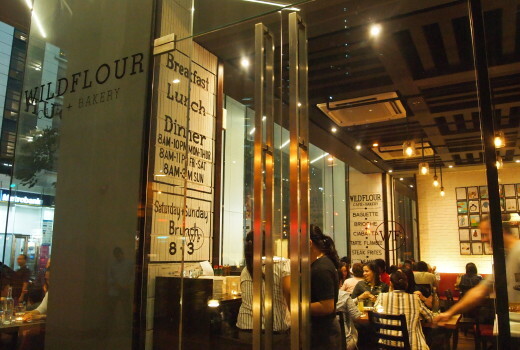 Town Center, Landmark Makati, Festival Mall, Landmark Trinoma, Uptown Mall.